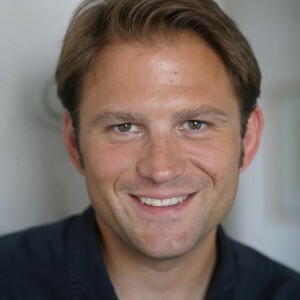 Ralf Johnen is a trained newspaper journalist and author of two books about Cologne. His preferred mode of exploring the city is by foot. He also started a travel blog, entitled “Boarding Completed”, in 2011, where he continues to write about road trips, cities and adventures with a small “a”. Sascha Klein is a member of artrmx e.V. and one of the people behind CityLeaks Urban Art Festival. He organizes street art tours and acts as a guide himself. Cologne-based Janine Breuer-Kolo is a radio host, writes for various blogs and can‘t stop taking pictures of stuff. Having spent a year backpacking across Canada, she’s now reinstalled herself in her beloved Ehrenfeld. Linus Volkmann is a simple guy who loves his friends. A pop culture journalist, he has lived in Cologne for the last 20 years and still manages to send people the wrong way when they ask him for directions. The twists and turns of the city’s streets are just too confusing. Thankfully, today we have smartphones. Jacqueline is a social media manager and has been living in Cologne for seven years. Her blog, shecomesinblack, is mainly about fashion and “she comes in black” because she loves subtle, unfussy, Scandinavian-inspired outfits – preferably in black. Damian Zimmermann specialises in photography journalism and also works as an art critic, photographer and blogger. He is a member of the new team of Internationale Photoszene Köln, a platform for photography that stages a biennial festival with around 100 exhibitions. Benjamin Walter, a sociology graduate, is a music journalist and tour manager. In the late 90s he abandoned provincial Westphalia in favour of a rather wilder existence as part of Cologne’s exciting and diverse music and cultural scene. 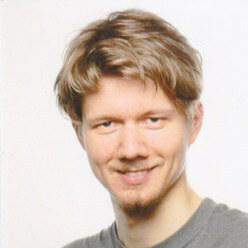 Felix Scharlau is a journalist, author and comedy writer based in Cologne. He was on the editorial team of Intro, a pop culture magazine, and has worked as a radio host. His first novel, a tragicomic work titled Fünfhunderteins, was published in 2013. 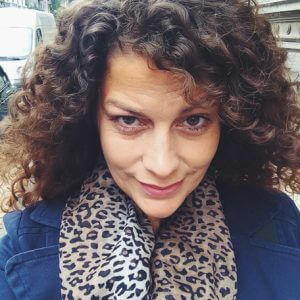 Heike Kaufhold is a journalist and blogger. 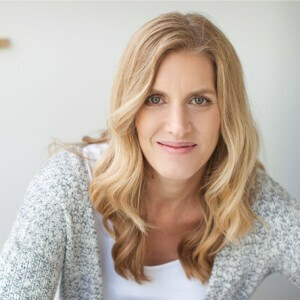 In 2010 she launched her blog Köln Format, which carries stories about her travels and her home city. She lives with her family in Cologne. 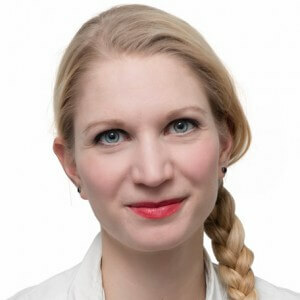 Ricarda Nieswandt is a content creator and social media manager. On her blog 23QM Stil she collects interior design ideas, reviews unique shops and places, and reports on the discoveries she makes on her trips here and there. 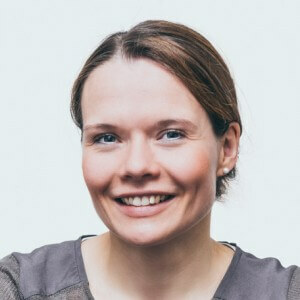 Judith Blümcke, an enthusiastic concert-goer, one of her main interests is music, along with independent cinema, urban art and anything related to literature and books. 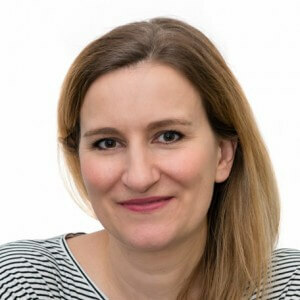 Claudia Neumann is interested in art and design and people with creative and courageous projects. Cologne’s lively Südstadt district has her firmly in its grip and she takes to her bike to explore the rest of Cologne in fuss-free fashion. Max Bauer arrived in Cologne some four years ago from the idyllic Lower Rhine region. Very much at home in the Ehrenfeld neighbourhood where he lives, Max loves exploring the city’s hidden corners with friends as well as going to concerts and festivals. Christina Gehlen immigrated to Cologne six years ago and loves life in the big city. She particularly enjoys trying out the new cafés and restaurants across Cologne, paying just as much attention to great food as to an inviting atmosphere. To compensate for the ingested calories, she likes to run through the city’s Grüngürtel or green belt. Here you can find embedded blog articles and contributions by guest authors. 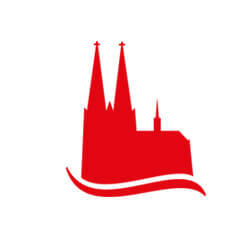 Posts about #visitkoeln projects are also published via this profile. Here, you’ll find more beautiful blogposts about Cologne in their original versions. Are you interested in reporting about Cologne’s unique neighbourhood culture, the urban feeling of this city on the Rhine, your favourite restaurants or a special event? We look forward to receiving your ideas! 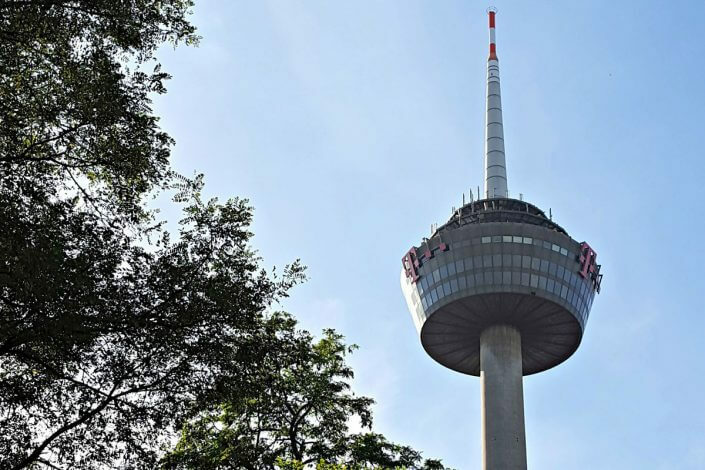 Send us your best articles focusing on our current theme, “#urbanCGN – cologne urban lifestyle”, to internet@koelntourismus.de. Or simply tag your photos and videos on Instagram, Facebook or other social media with our hashtags #urbanCGN and #visitkoeln.